I primi esperimenti di pratica collettiva del trio formato da Giuliano Vozella (chitarra), Michele Ciccimarra (batteria e percussioni) e Giovanni Cristino (pianoforte e tastiera) hanno come sfondo i comuni studi nel conservatorio di musica N. Rota di Monopoli. L'affinità è alimentata dal comune bagaglio didattico e dal differente percorso musicale che i tre seguono fuori dall’istituzione praticando i linguaggi del rock, del blues, del jazz e dell’improvvisazione libera, congiunti ad un interesse poliedrico per la produzione musicale in genere e ad un'attenzione per la musica dal vivo. Nel 2014 il chitarrista Giuseppe Pascucci dopo aver affiancato il trio per un periodo, sostituisce Giuliano Vozella, contribuendo assieme a Cristino e a Ciccimarra alla costituzione di un nuovo repertorio originale. Insieme collaborano nelle residenze per artisti Focare e Con.Divisione nelle quali si misurano con altri media espressivi. Nel agosto 2015 incontrano Angapp nell’ambito del Festival “neXt”, che propone al trio una collaborazione per la produzione di un disco. Nel corso dell’anno il trombettista Nanni Teot si unisce al trio dopo averli seguiti per alcuni concerti, arricchendo di un timbro nuovo e di un’altro livello narrativo la formazione. Ad aprile 2016 il quartetto realizza le registrazioni del primo disco con Angapp records: "Mind Our Business“ a nome di Free Walking Trio feat Nanni Teot. 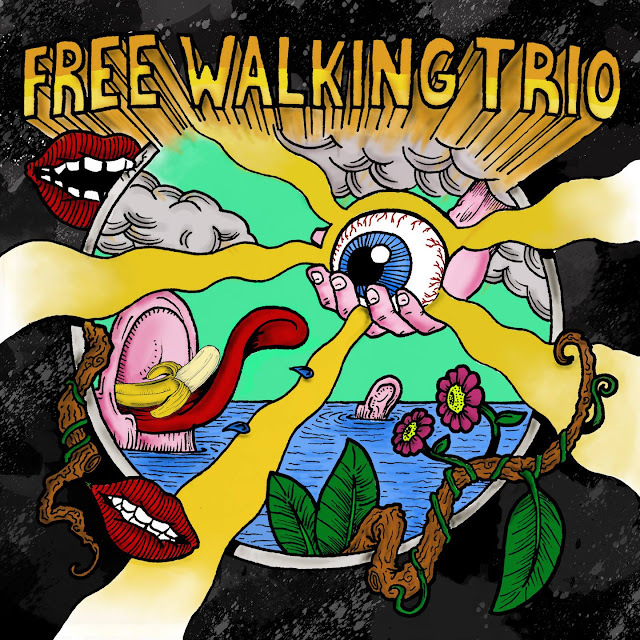 The Free Walking Trio was born in 2012 with M. Ciccimarra - drum, G. Vozella - Guitar, G. Cristino - Keyboard and Piano, during their jazz class studies in the Conservatorio di Musica N. Rota in Monopoli. 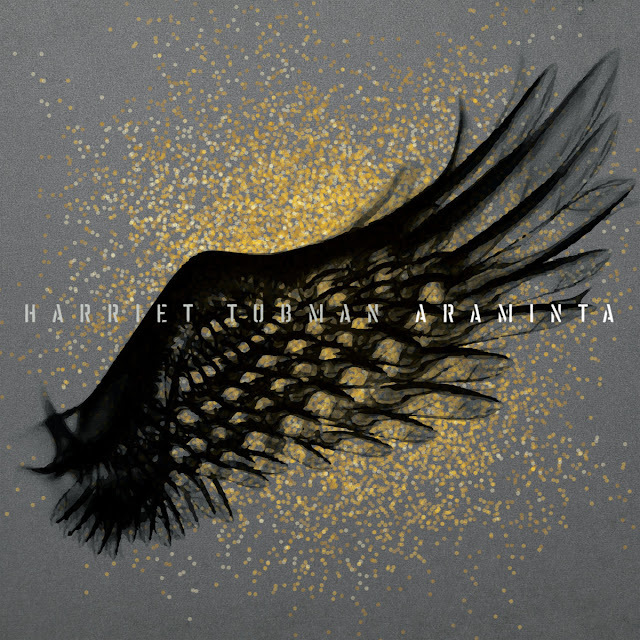 The experimental sound of the trio conforms with their musical practice explored outside the boundaries of the music school and beyond: playing jazz, world, rock even classical music, creating a musical crossroad with a specific identity in original compositions. In 2014 after a short period in 4tet with a double guitar, G. Pascucci - Guitar, replaces Vozella and the FWT renews its repertoire with new original compositions. They join special context of musical performance and art exhibitions in “Focare” and “Con.Divisione” since 2012. 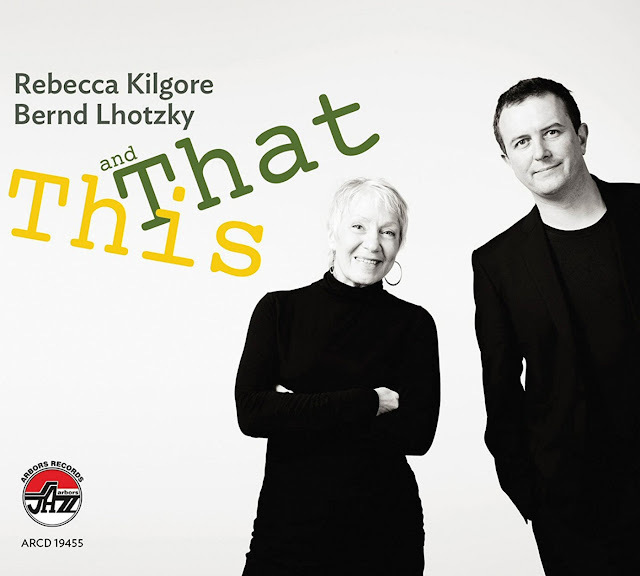 In 2015 they meet N. Teot - Trumpet and Flugelhorn: he brings about another narrative level and a warm tone to the compositions. 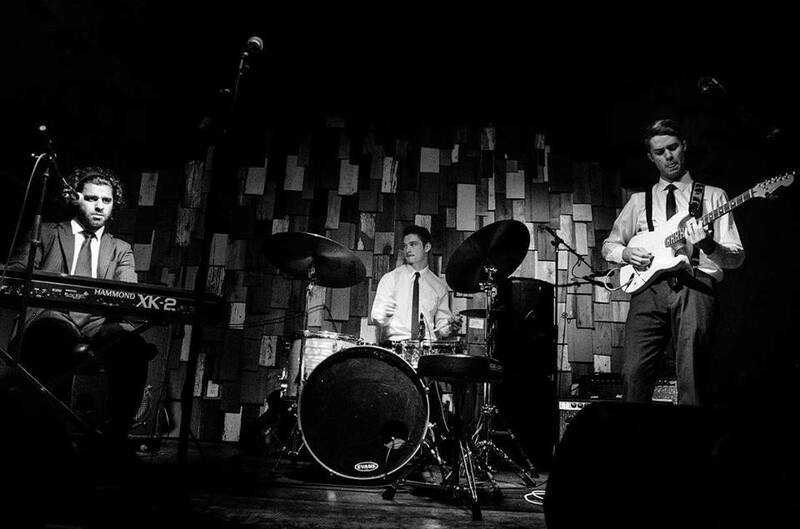 In August 2015 during the “nExt” Festival, in Corato, they meet An-gapp Music label. They will produce the first Free Walking Trio feat Nanni Teot album, out in February 2017: MindOur Business, available in the main digital stores. unk is a way of life in New Orleans. Tracing back to The Meters, the progenitors of the style, funk music has moved audiences—literally and figuratively—for decades. In line with renewed post-Katrina interest in the city, the funk culture has reached a new critical mass, with nightly live-music dance parties on Frenchmen Street, as well as large-scale funk events like Oak Street Block Party, Fiya Fest, Bear Creek Bayou, and packed shows for contemporary funk luminaries Dumpstaphunk, Eric Krasno, Nigel Hall, and the extended family of acts and side projects loosely organized around the festival favorite, Lettuce. So if New Orleans is the spiritual and geographical home of the genre, where the hearth of the backbeat groove shines brightly, consider Organized Crime to be Keepers of the Flame. 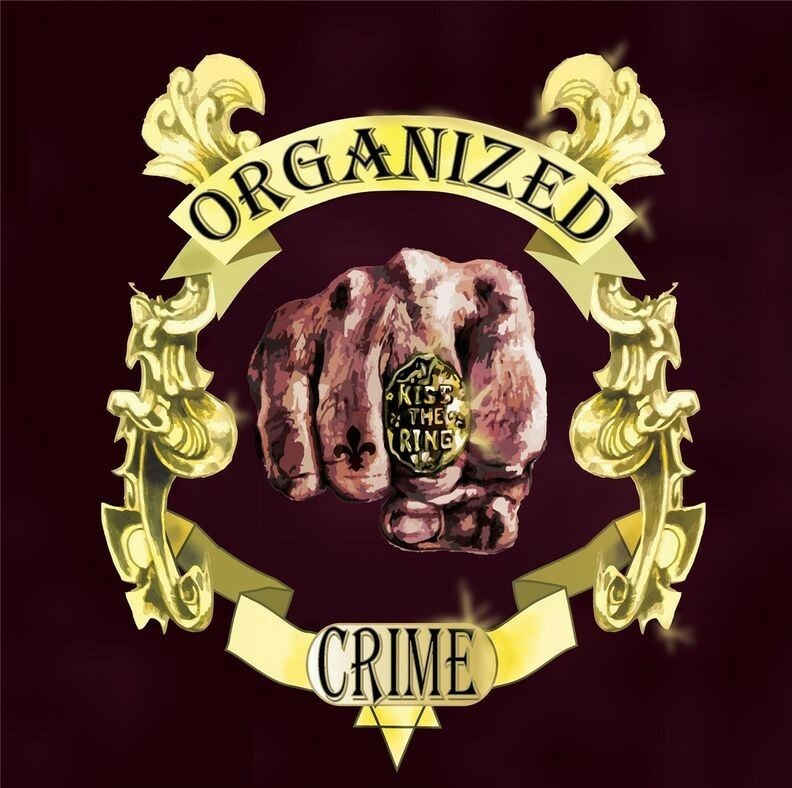 While out-of-towners descend upon New Orleans each year at Jazz Fest to ply their booty-shaking wares to the masses, Organized Crime is a collective of transplants who have come to call New Orleans home. Working day and night in the trenches of the live music scene, the band’s latest effort Kiss The Ring transcends the nightly party (though they are fluent in that craft) to develop a new iteration of the New Orleans funk sound. Consider the title track, opening with Patrick Kelleher’s rock-solid drum groove, worthy of any breakbeat crate-digger’s sample collection. 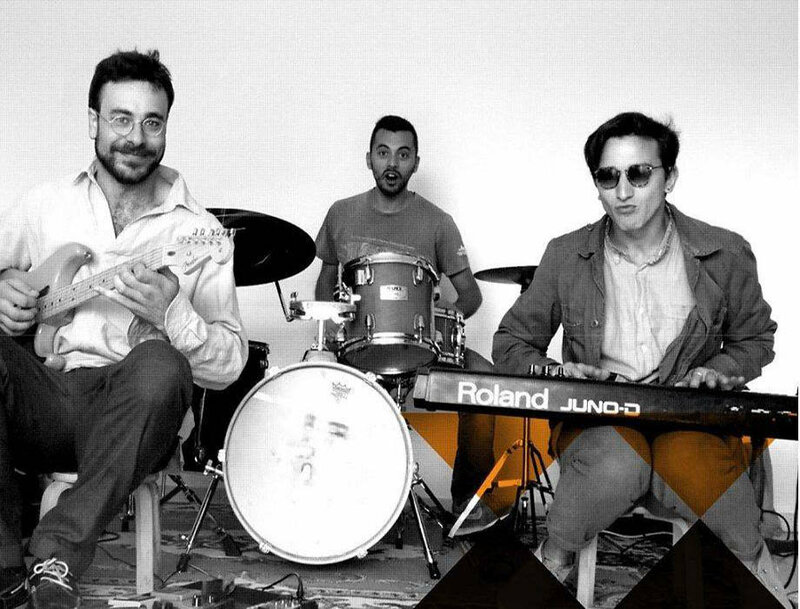 While the song employs the classic funk elements—unison pentatonic scale riffs, dance beat, drums/organ/guitar instrumentation implied by the band name—it morphs from the vintage sound to the present day with Andriu Yanovski’s crunchy synth low-end. Delay-effected arpeggios imply an R&B tinge, perhaps a byproduct of his weekly Baptist church service gig, where he accompanies the sermons of a black Southern preacher. But perhaps most important for a band that lives, breathes, and sings New Orleans is the inclusion of two covers. First is legendary New Orleans jazz and funk drummer James Black’s “Storm In The Gulf.” If taken figuratively and symbolically, including this track signals the band’s claim to a place in the culture (i.e. they are the storm). If taken literally, the choice could signal the uneasy position of a city whose very existence hangs in the balance of rising sea levels and ever more volatile weather. This nod to the significance of climate change in New Orleans life is driven home with the final track: Tower of Power’s classic “Only So Much Oil In The Ground.” The lyrics—convincingly rendered by local recording engineer and vocalist Gio Blackmon—serve as a reminder to a foolish fossil fuel-addicted society, as pressing today (if not more) as they were when originally recorded. 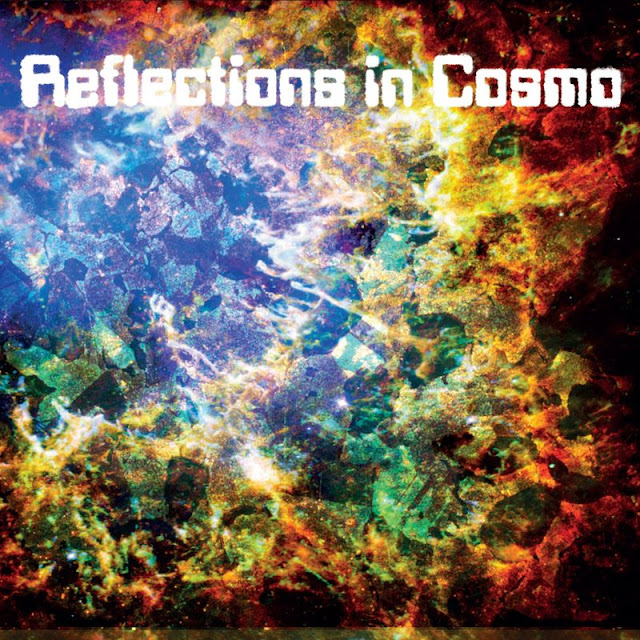 The album is also an opportunity to expose local horn-section Brass Lightning (Evan Oberla, Ari Kohn, Cyrus Nabipoor), who has made their own way as a live and recorded act, collaborating with rising star Tarriona “Tank” Ball and punk-rock percussion expert Mike Dillon. The 9-track opus was brought to life by by two-time Grammy Award-winner producer Chris Finney, who himself is steeped in the NOLA traditions having worked with legends Dr. John, Allen Toussaint, every member of The Meters, Dumpstaphunk, and more. Informed by the inimitable musical past of the city but unafraid to dig in to the contemporary, Finney offers the same expertise of experience to Organized Crime that he has leveraged in cultivating The Revivalists, Sexual Thunder!, and Naughty Professor. 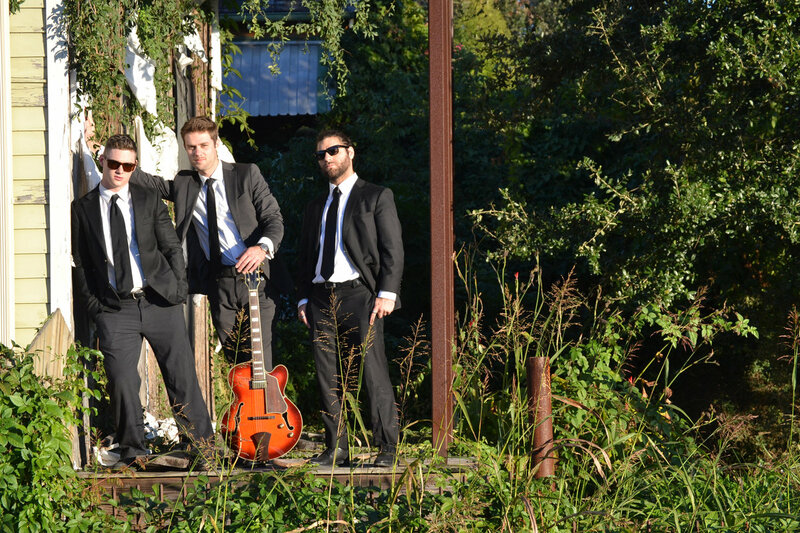 With a record release party planned for March 16 at Gasa Gasa in New Orleans, and an summer East Coast tour in the works, Organized Crime is staking a claim to the past, present, and future of the New Orleans funk brand. Listen closely. Pay your dues.